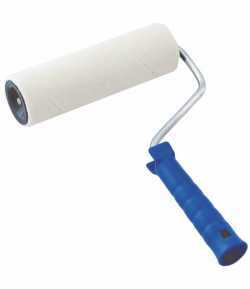 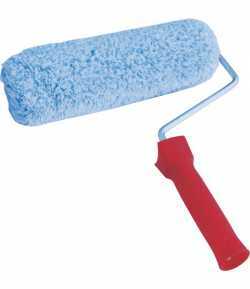 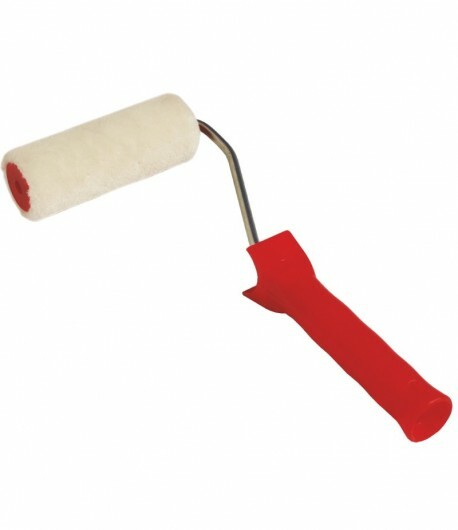 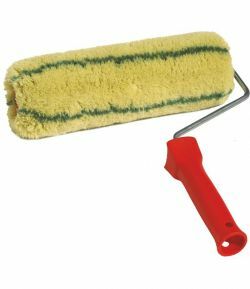 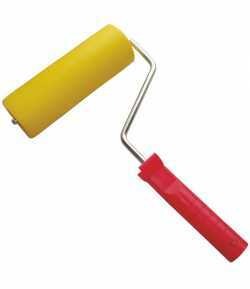 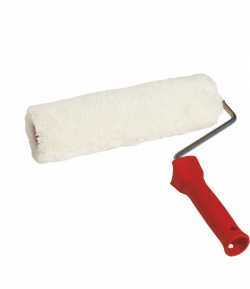 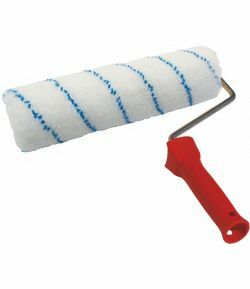 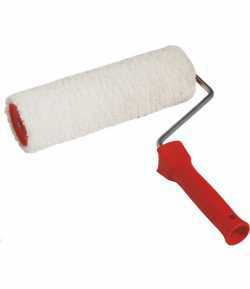 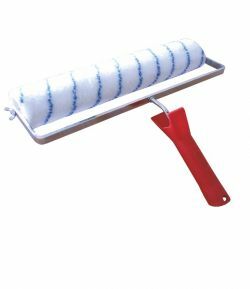 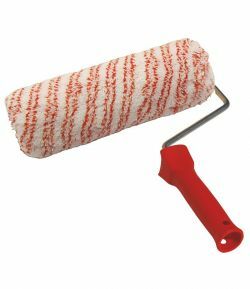 Paint roller for lacquer LT09835 for paints based on solvents, nitro varnishes, water-based ecological paints, thick paints. 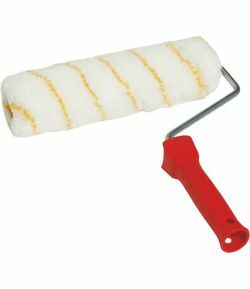 Paint roller for lacquer LT09835 for paints based on solvents, nitro varnishes, water-based ecological paints, thick paints. 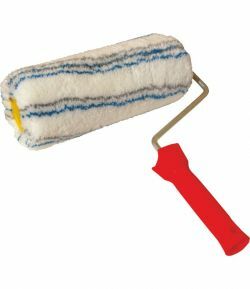 Resistant and durable, for smooth surface, with mohair thread.